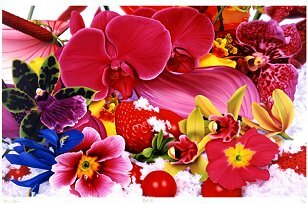 Marc Quinn is an artist of exceptional talent. His superlative technique and conceptual brilliance position him at the forefront of the new Young British Artist movement. 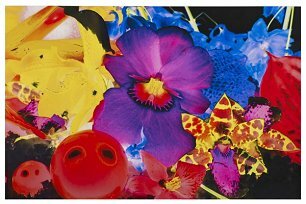 Marc Quinn's work is internationally celebrated, championed and collected by an exclusive clientele including Damien Hirst. The works of this British artist are highly sought after and have been exhibited at galleries across the world. 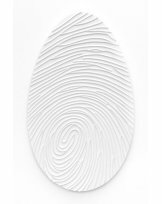 Dealing with diverse topics such as, innocence, politics and religion, Marc Quinn's limited edition have a sinister yet beautiful feel. In 2007 Baldwin was critic’s choice on Saatchi online and in 2008, his work was featured in Bonham’s first urban art auction. His artwork has featured in magazines such as 'Elle' and as a window display at Selfridges in London. After being invited to participate in BBC2's The Apprentice, Baldwin was named one of the top 5 artists in the country by Sir Alan Sugar. Born in Manchester, he is now based in Brighton, UK. 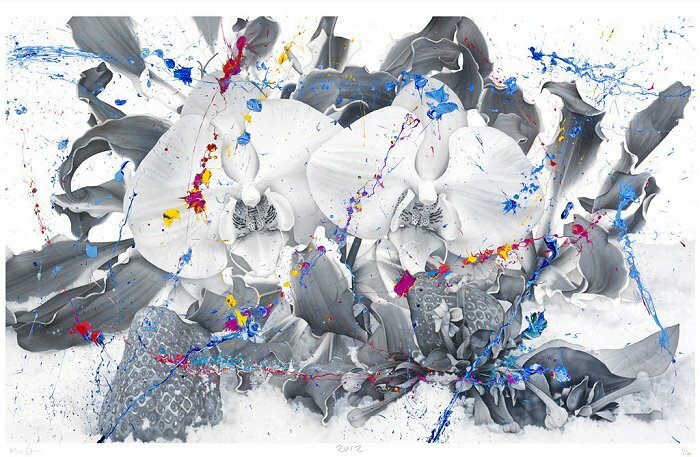 Marc Quinn’s superlative technique and conceptual brilliance position him at the forefront of the new Young British Artist movement. 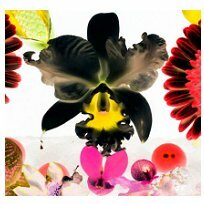 His work is internationally celebrated, championed and collected by an exclusive clientele including Damien Hirst. © If artwork shown on ArtFair is already sold or unavailable for immediate sale, we'll do our utmost to source a similar edition for you. ArtFair is a trading name of LeadFair Ltd. Co. Reg. Number 08565869. Reg. Address: Swift House, 18 Hoffmans Way, Chelmsford, Essex. CM1 1GU. Registered in England and Wales. VAT Reg. No. 169725662. Registered with the Information Commissioner's Office: Data Protection Reg. No. ZA025012. Artwork prices can go up or down. ArtFair offers fine art, contemporary art, urban art, pop art, and modern art through our own collection and our global network of art gallery partners, art dealers and private collections. 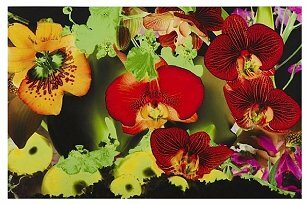 Keywords: Marc Quinn Art For Sale.